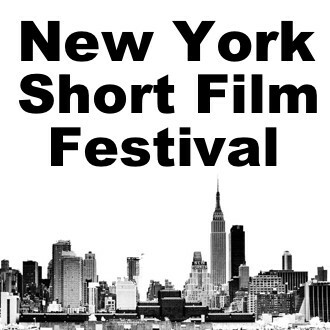 Official Selection, New York Short Film Festival! 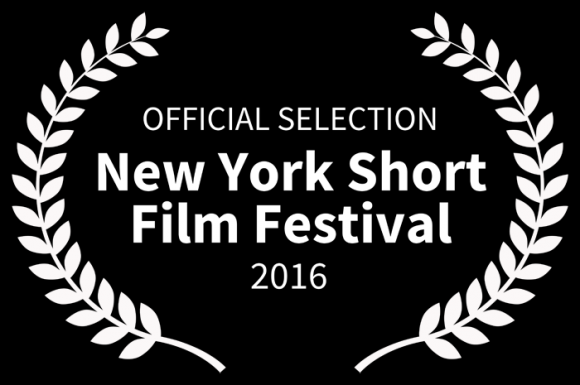 “THE CATALYST” IS NOW AN OFFICIAL SELECTION OF THE NEW YORK SHORT FILM FESTIVAL! The event producers asked which days would be preferable, so we have minor control if friends living in the city would like to attend. The dates are Nov 4 to Nov 10 at the Cinema Village in Greenwich Village. If those dates are bad, keep your fingers crossed; we hope to be in other city festivals.